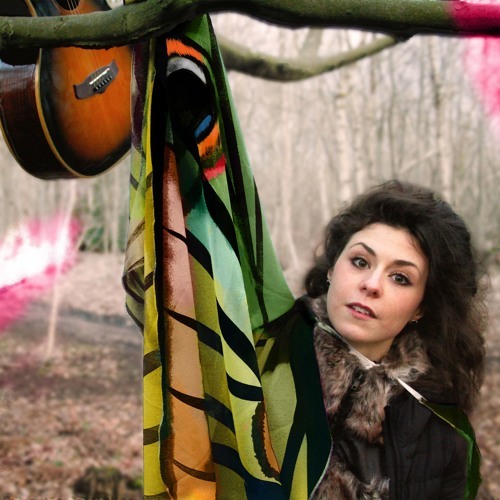 With Canterbury being known for its rich history of medieval and folk music, local singer/songwriter Avi Simmons proudly bucks the trend whilst adding her own modern twist to the folk genre. Placing strong emphasis on intimacy and emotionally charged storytelling through her music, her sophomore EP ‘Hey Why’ is a real snapshot of who she is as an artist, displaying a range of talents and wearing her time-tested influences on her sleeve. The first track ‘It’s So Nice’ is a great introduction to Simmons’ voice. Her delivery has the intonation of an assured storyteller and she allows her natural dialect to come through, which I thought was a nice personal touch. After a gentle acoustic opening, the track takes a syncopated electronic turn, with Simmons’ layered vocals sitting atop the mix. The hook of ‘it’s so nice’ sees an interesting use of polyphonic vocals, which brought back childhood memories of singing in Church during special occasions and festive periods at school. 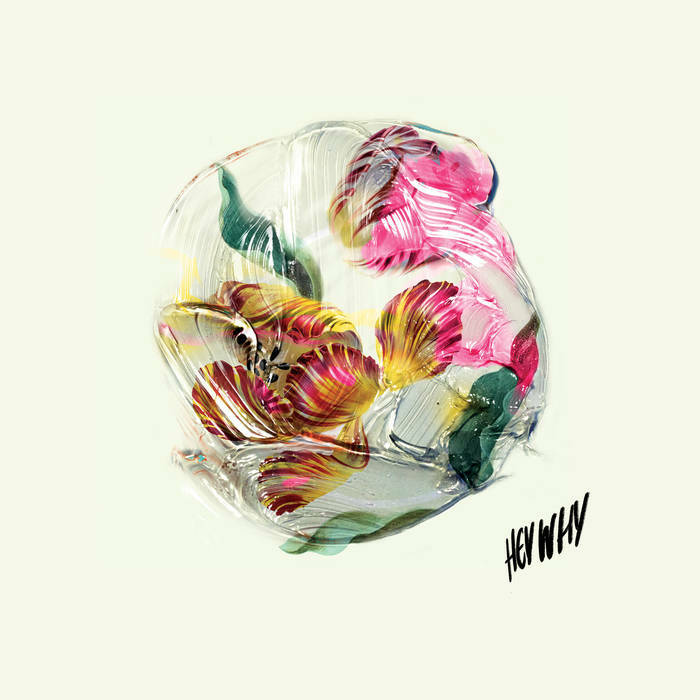 ‘Hey Why’ opens with a suspenseful ambient piano section, quickly launching into the main body of the track. By the time Simmons started singing, it became clear that her voice is one you’d definitely recognise if you heard it again. This track reminded me of a lot of renaissance music, with a strong melodic foundation and huge emphasis on the human voice. Tom fills and cymbal crashes guide the ambient nature of the track, giving the production a very live feel. ‘We Live and Love’ showcases some slightly different instrumentation, stripping things back to primarily acoustic guitar and vocals. This shows the variety of Simmons’ sound and lets us know she isn’t afraid to push the boundaries of her talent on this EP. The majority of the track features vocal harmonies, which is something many artists unfortunately seem leave as a bit of an afterthought. However, Simmons makes this commonly-underused feature a top priority. By this point I start to wonder what her music is like in a live setting. Whilst she claims to be a solo performer, the songs work really well in their recorded format and I think they’d be incredibly convincing if performed by a small ensemble of two or three musicians. This would also make her even more marketable to various venues and audiences whilst still retaining her signature intimate feel. ‘The King Will Come’ is another stripped down track. Simmons’ voice really shines on this one, displaying an impressive range. She moves into her head voice with ease and effortlessly delivers some great melismatic lines. This is possibly the most climatic and emotionally charged track on the EP, telling tales of heartbreak and life’s trials. The EP rounds off with the jubilant and folky ‘Joy’. This reminded me of the operatic output of Handel, based around the repeating refrains of ‘I’m alive/Joy’. As some of the other tracks dealt with rather serious themes, this track shows her sense of humour and optimistic outlook on things. Overall, this EP has a really great arc to it and explores a range of influences, from religious music to electronica. Simmons has a uniquely recognisable voice and a real knack for songwriting and arranging. Thoroughly recommended for any folk fan.